This months top 5 is a bit holiday orientated due to a last minute random decision to go to Mallorca for a week! (More about that coming please bare with 😂)! So I have a couple of my fav bikinis and a holiday must read. So let’s get cracking! 2. Aztec high neck bikini primark! I love this bikini! Bit different, bright and pretty for round the pool! 3. Black strapless push up bikini primark! this is a must have, every girl should have a trusty black bikini in they’re wardrobe! and what’s better is it accentuates you cup size! Perfect if like me your not top heavy. 4. 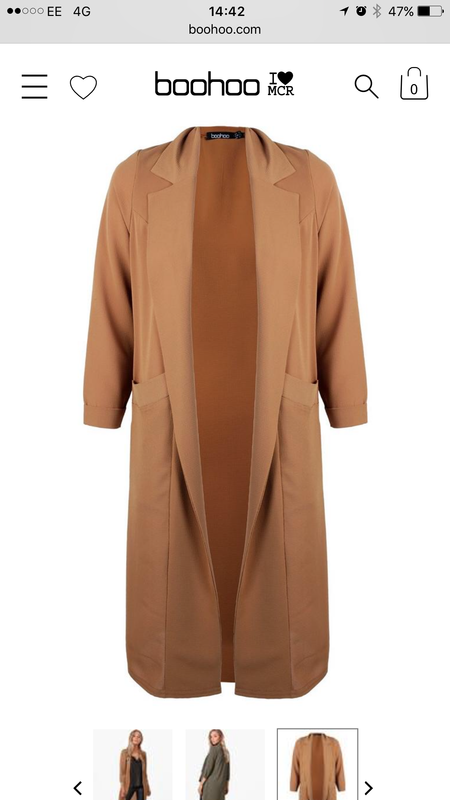 Camel duster coat – BooHoo £20 I love this light duster jacket! I always where it with skinny jeans and a pretty cream or black top! Perfect for dressing up or dressing down! 5. 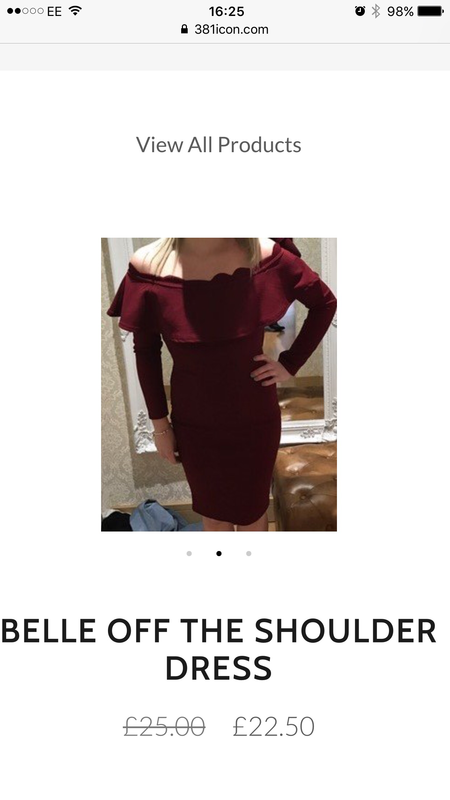 Belle off the shoulder dress- 381ICON £22.50 This dress is from my own online boutique! It was perfect for a nice evening out on holiday! Be quick though ladies as there’s only a few sizes left!! 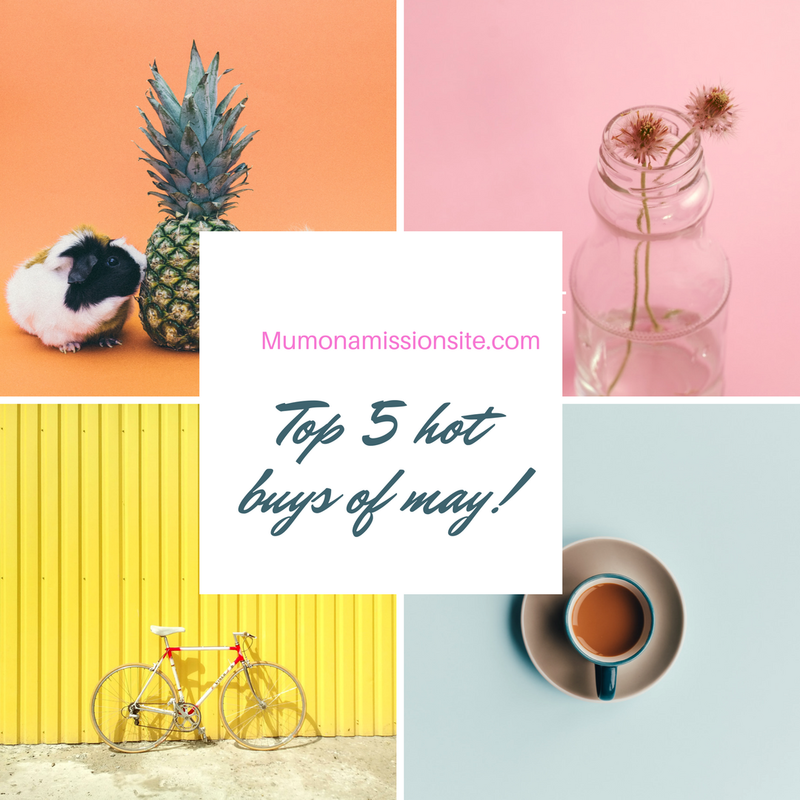 Check the products out and let me know what you think of my top 5 this month! Keep up with everything that’s going on over on my social media! TWITTER and INSTAGRAM! Previous Connor turns 5- May roundup!